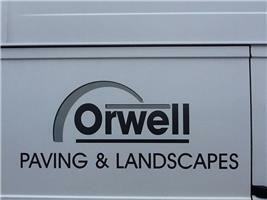 At Orwell Paving & Landscapes, we aim to create a space that you can truly be proud of. Our unique range of driveways and patios designs can transform your home and its gardens. With over 20 years' of experience, expertise and top-quality workmanship, we have made a trusted name for ourselves. Please call now for a free quote, no deposits are required. Pay on completion!